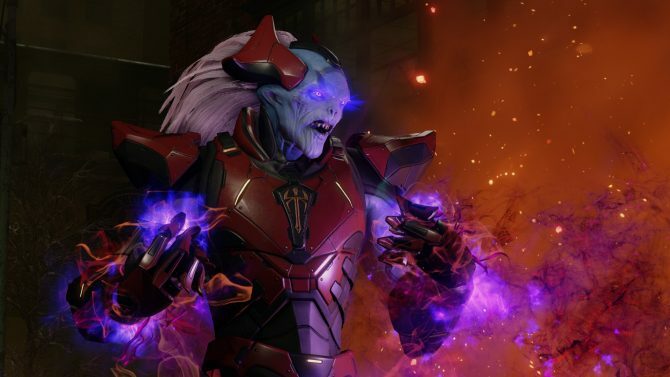 Upcoming XCOM 2 expansion on PS4, Xbox One, and PC, gets a new video showcasing more new gameplay. 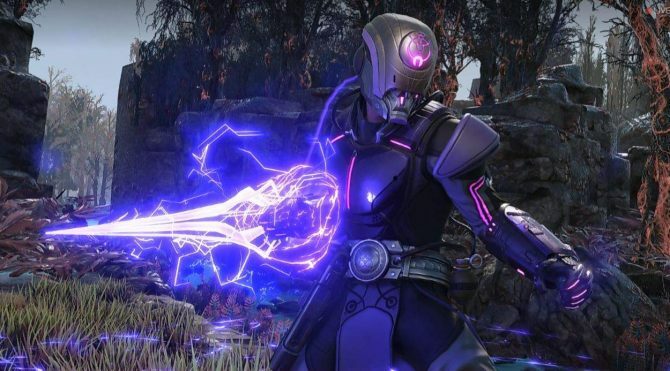 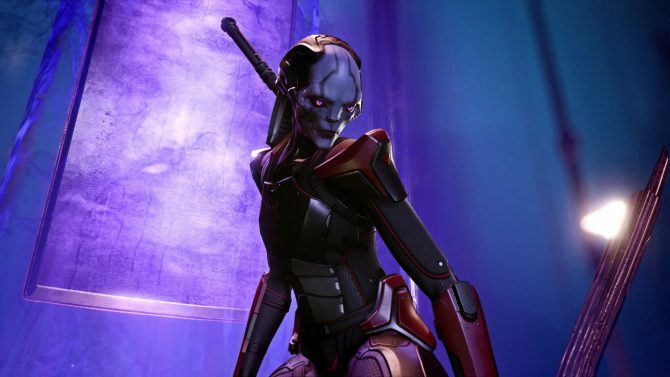 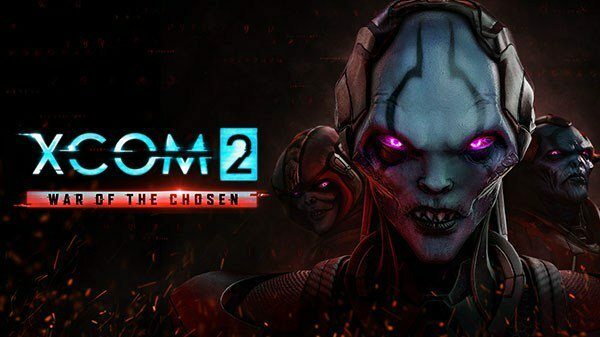 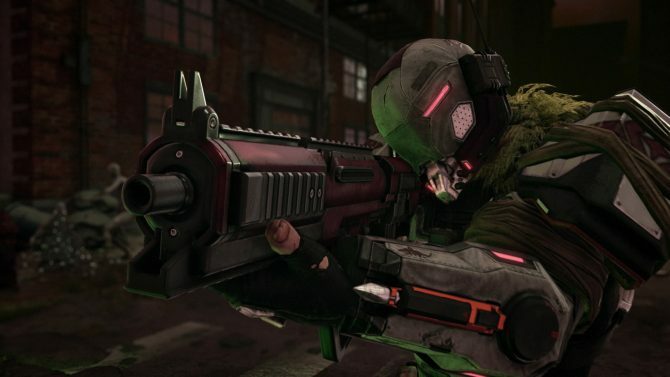 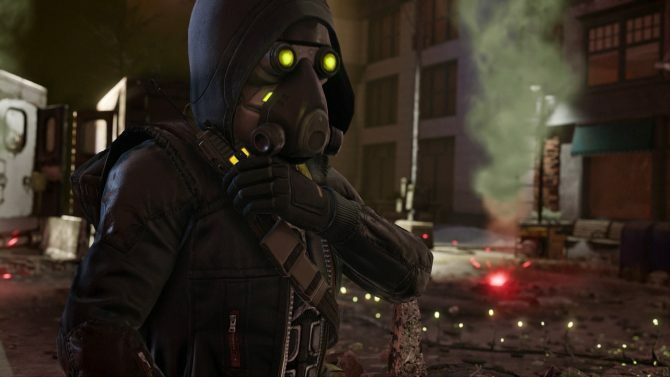 A new character trailer highlighting a new enemy unit coming to XCOM 2: War of the Chosen has been released. 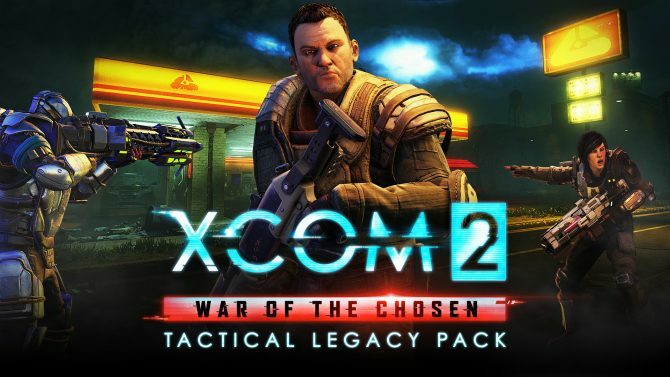 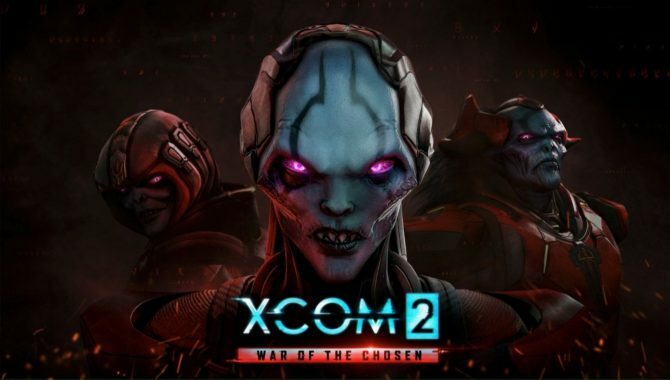 XCOM 2: War of the Chosen Expansion announced for PS4, Xbox One, PC at E3 2017 alongside announcement trailer.